Quality has been key to BLANCO every since the company was established in Germany way back in 1925. Started by Heinrich Blanc, the business was founded on the principle of offering its customers the best in terms of design, function and innovation. Once you’ve realised the kitchen of your dreams, it’s only natural you want to retain it for as long as possible. 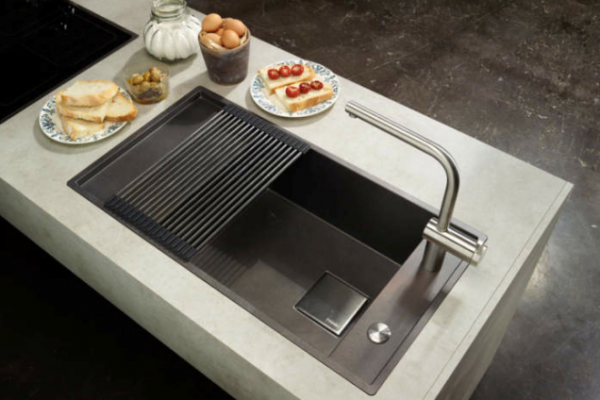 To do that, you need reliable products of outstanding quality and Franke is guaranteed to never let you down. 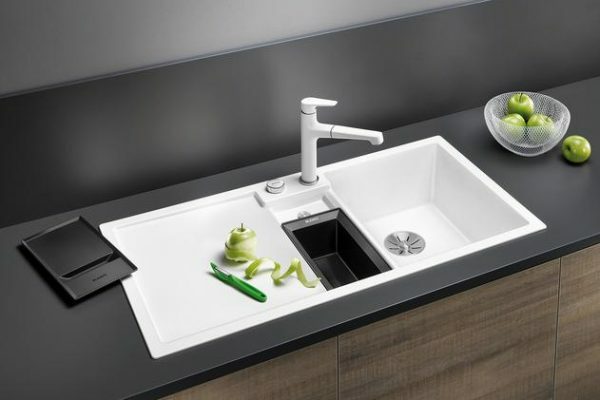 A huge 50-year guarantee on their sinks means that your Franke sink or tap will be with you through those big moments in life. What started in 1970 as a simple yet revolutionary idea by Henri Peteri, the inventor of the boiling water tap, is now a daily reality for hundreds of thousands of users worldwide. Several times every day, they enjoy the convenience of instant boiling water direct from the tap and the time it saves. Because honestly, there isn’t a day in your life when you haven’t something better to do than wait for water to boil!